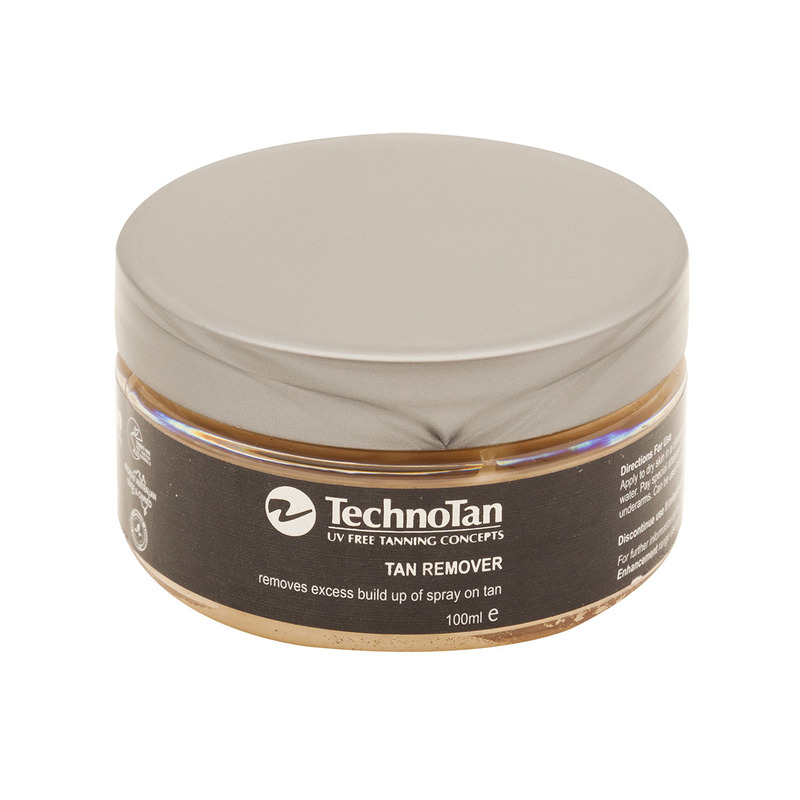 The amazing design of the TechnoTan Tan Remover allows you to remove tan build-up, assist in both problem areas and to create a blank canvas for your next tan. 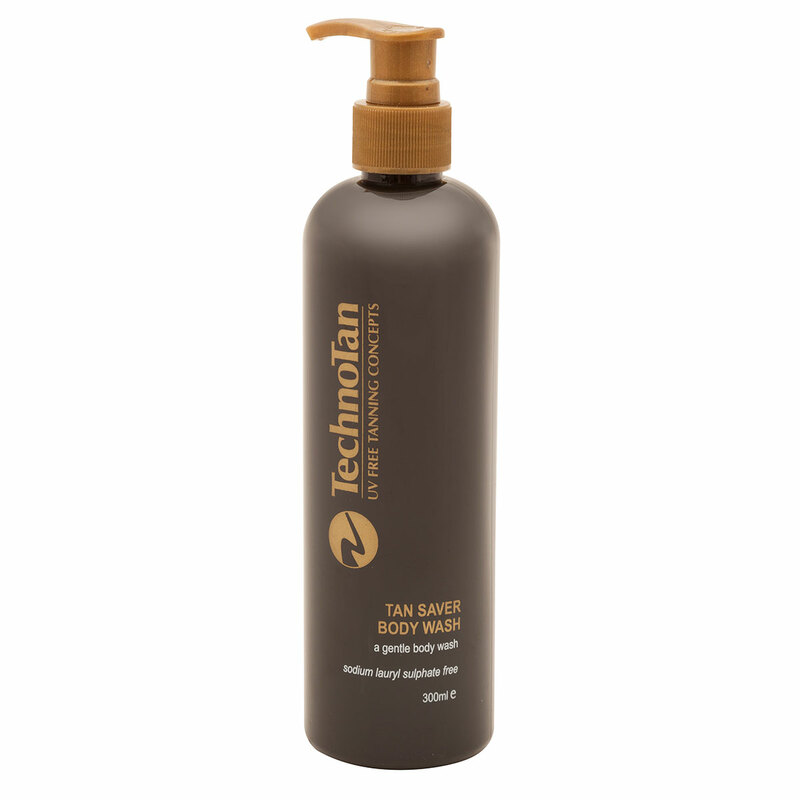 The TechnoTan Tan Remover also works as a full body exfoliator, gently removing excess skin cells. 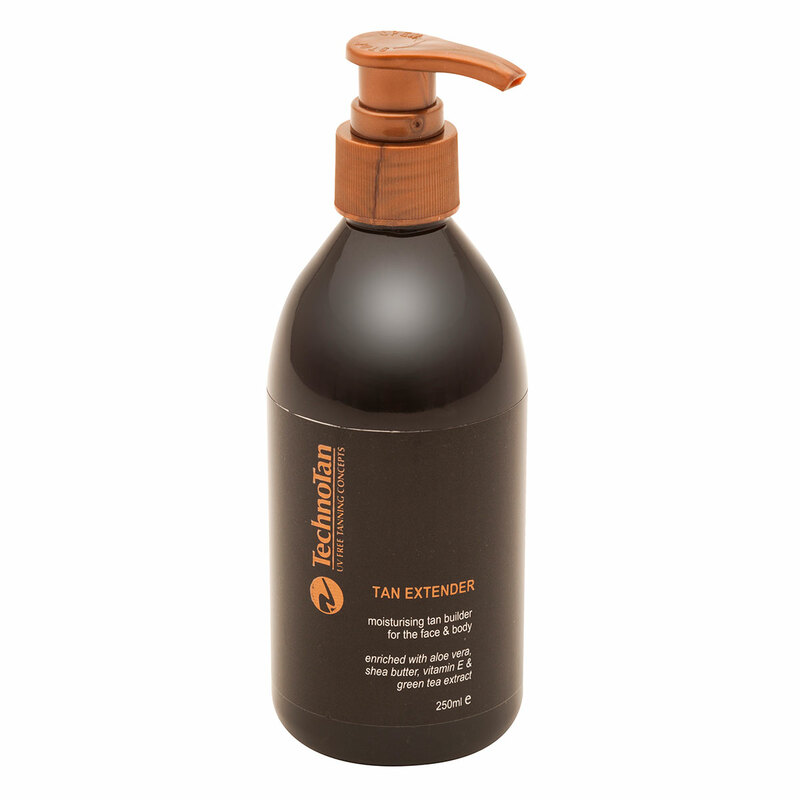 Use: Before your next tan to remove any previous built-up tan.